When organizations go into Mergers & Acquisitions (M&A), its future operating state changes. A fundamental question will arise as to what the Target Operating Model (TOM) of the resultant organization will look like. The Target Operating Model (TOM) represents a clearly defined target structure in which the relevant unit should operate in the future. It consists of the structural and process organization as well as the assets needed and the contractual regulation required both internal and external. The Mission Statement of the Target Operating Model (TOM) is to provide a clear overview of the changes in the course of the Transformation related to the organizational structure and business processes, as well as the assets and contract. The Target Operating Model is your blueprint. While the design process for Merger and Acquisition may be the same, the approval process is different. For Joint Ventures, the approval process is more extensive due to the issues of governance as well as revenue/cost-sharing. Hence, it is essential for organizations to have a good understanding of the 6 Core Issues essential in developing the Target Operating Model. Each core issue must address specific key questions that are raised. Likewise, each issue involves specific types of analysis that should be performed. This is essential for an organization to make when going through the Integration process. As a purview, let us look at the key questions that may be raised. 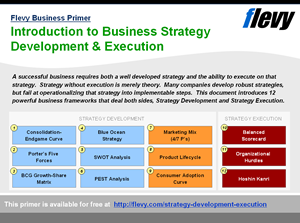 Is there a comprehensive understanding of the vision and deal strategy/rationale, as well as the Integration Principles and their critical success factors? What is the current organizational structure and that of the target organization? 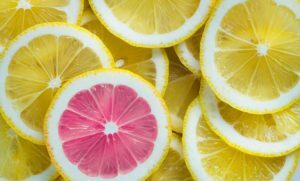 How are the process organization and core processes currently set up and how will they be in the target organization? What technologies/systems are currently and will be required in the future? What important property rights and contract do currently exist and will be required in the future? What assets do currently exist and will be required in the future? Organizations must take a closer look at the key questions and the analyses behind each of the 6 Core Issues. Each core issue has an analytical framework that serves as its guidepost in going through the process. 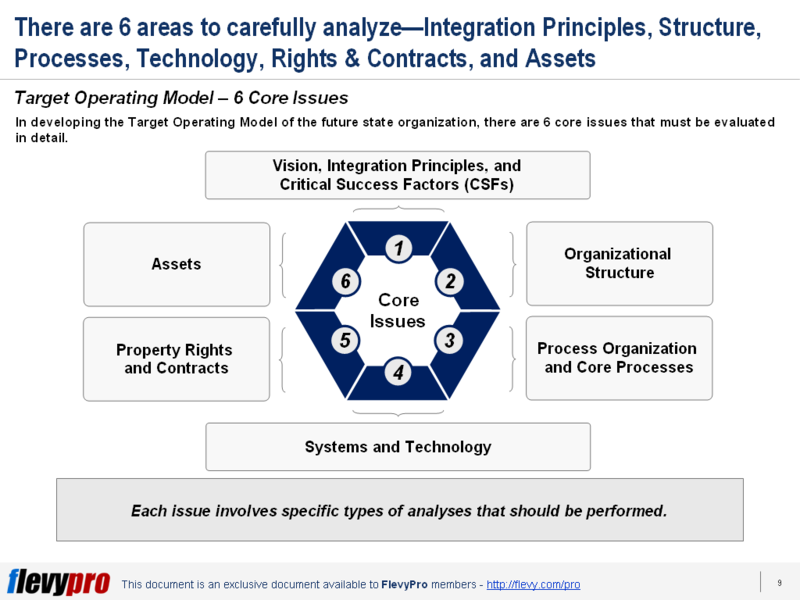 This is to ensure that the core issues are well analyzed before the organization takes on the final step of constructing its Target Operating Model. When this is properly defined, only then will an effective and strategic Target Operating Model can be constructed and put into operation. Albeit it to say, however, the development of the Target Operating Model is not an easy task. 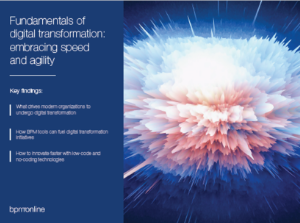 Organizations will encounter several pitfalls as they go through the process of Transformation. It can be a lack of clear and coherent vision and deal rationale with regard to the future business model. This can be a deterrent to the success of a TOM and the target value generation. 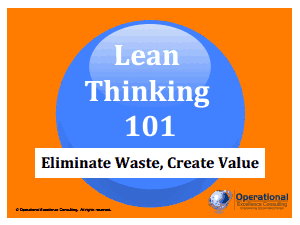 Interested in gaining more understanding of the Target Operating Model? 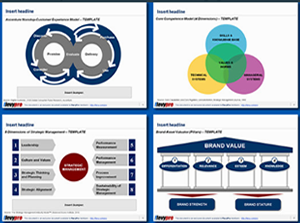 You can learn more and download an editable PowerPoint about Mergers and Acquisitions (M&A): Target Operating Model (TOM) here on the Flevy documents marketplace.